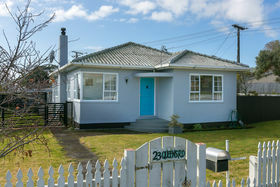 Welcome to 23 Queens Road. 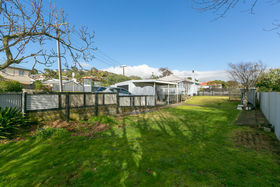 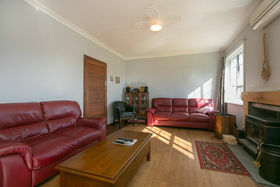 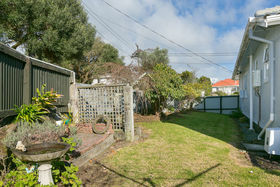 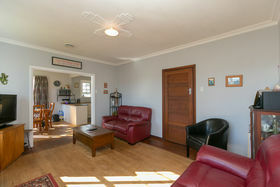 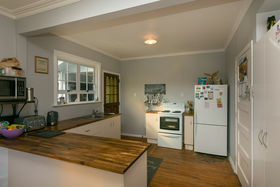 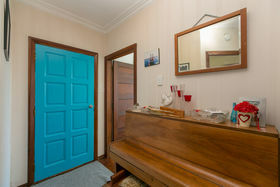 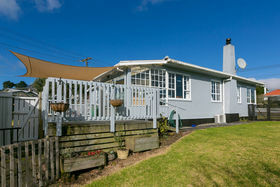 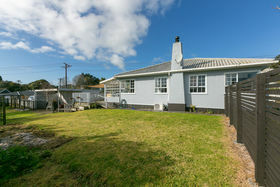 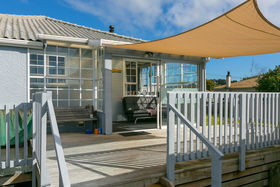 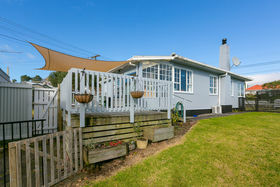 A delightful 3 bedroom standalone house sitting atop 929m2 of land. 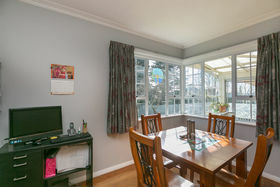 The feel of this home is fantastic and will be sure to capture your attention. 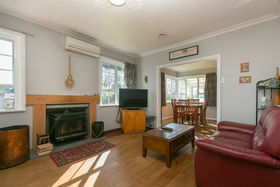 The heat pump, wood burner and insulation will be sure to keep you cosy on the chilly winter nights. 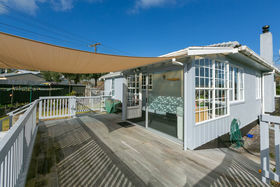 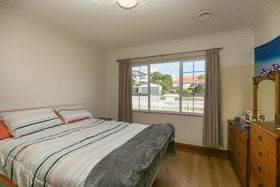 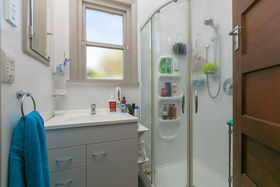 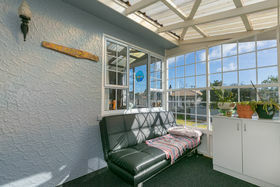 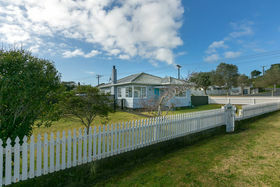 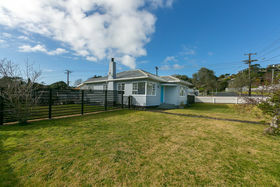 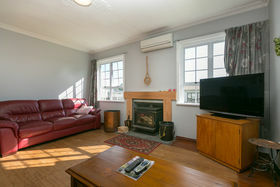 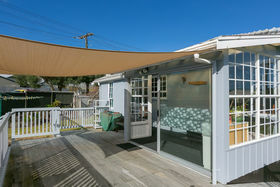 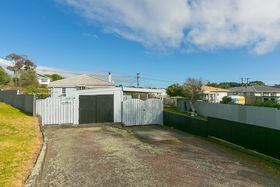 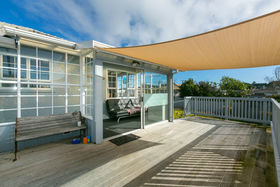 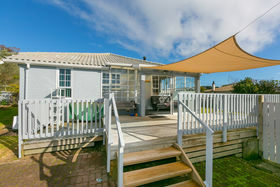 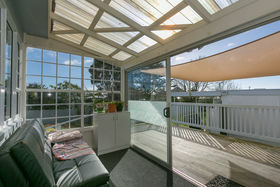 The aspect of the home is perfect for the all-day sunshine Taranaki provides, there is room for expansion or potential subdivision (due diligence required). 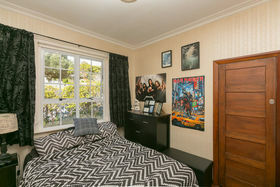 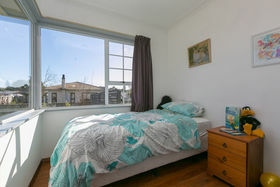 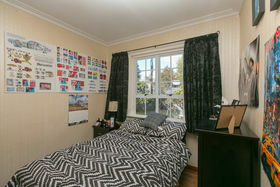 Zoned for wonderful schools and walking distance to the Valley shopping complex. 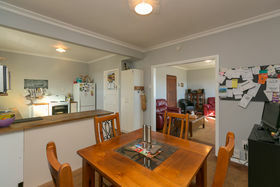 If you are starting out or looking to add to your portfolio, you must come and inspect this solid home. 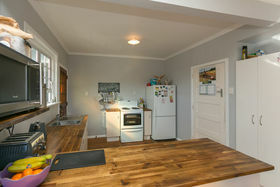 Call now to make your appointment to view.